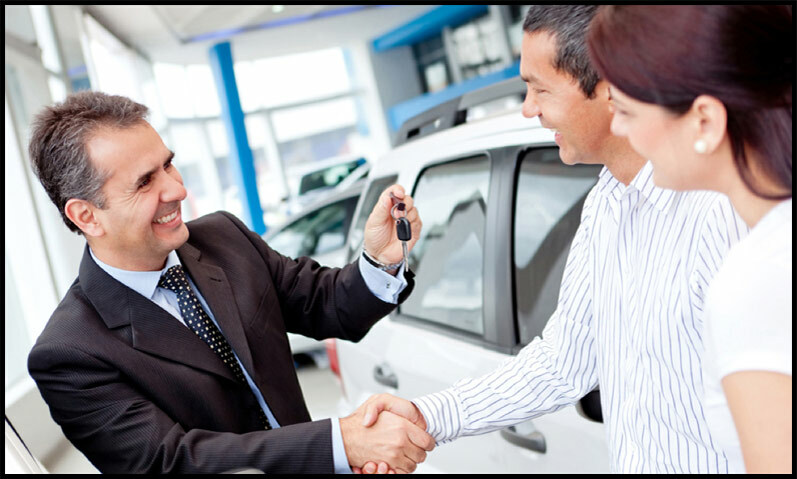 Buy & Sell Autos is a family owned business servicing Sydney and its surrounding suburbs. Founded in 2006. We have deep roots in our communities and a strong commitment to exceeding customer expectations. Buy & Sell Autos stock a large range of SUVs, SEDANS, 4WDs and station wagons. We offer best value vehicles with options for vehicle protection for peace of mind. We look forward to seeing you at Buy & Sell Autos located in Lansvale and servicing Lansvale, Parramatta, Cabramatta, Liverpool areas.